Buying vs. Leasing a Car – Does It Impact My Insurance? There are a lot of factors that come into play when trying to decide whether you should buy or lease a vehicle: monthly and down payment amounts, tax benefits, your lifestyle and how much you travel. But this decision is made a little easier when it comes to your insurance. Whether you buy or lease a car, the coverage provided by your auto policy is the same. Both lenders and leasing companies require that you carry physical damage coverage on your vehicle and, in both cases, there is the option of “gap coverage”. In the event of a claim, if you owe more on a loan or lease than the value of the car itself, gap coverage may help you recover the difference in the value of the vehicle and the loan. 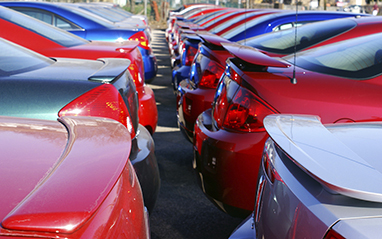 Western National offers this Auto Loan/Lease Coverage for eligible vehicles. If you’re considering a car purchase or lease and have other questions about how insurance applies, your professional Independent Insurance Agent can help provide answers. To locate an Independent Insurance Agent near you, click here.